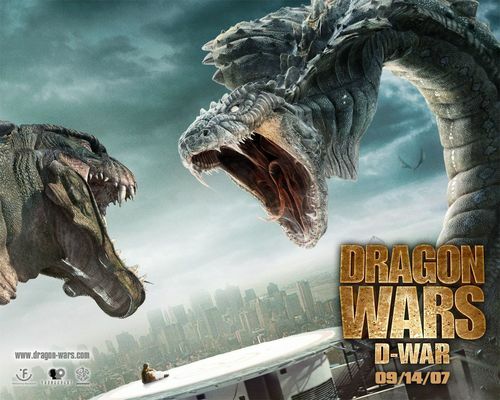 Dragon Wars. . HD Wallpaper and background images in the Фильмы club tagged: movies 2007 action-adventure wallpapers official dragon wars d-war. Download Фильмы for Free: Not a joke..